The Senegalese Government through the foreign minister Mr Mankeur Ndiaye who spoke on the situation in The Gambia. 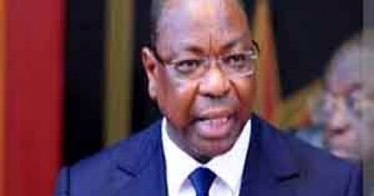 The Minister of Foreign Affairs who gave the Senegalese government’s position strongly condemned this volte face which he considers unacceptable. “We have learned with great surprise the Jammeh public statement, which calls into question the results of the presidential election and calls for the organization of new elections. Senegal condemns this unacceptable counter-attack without appeal. 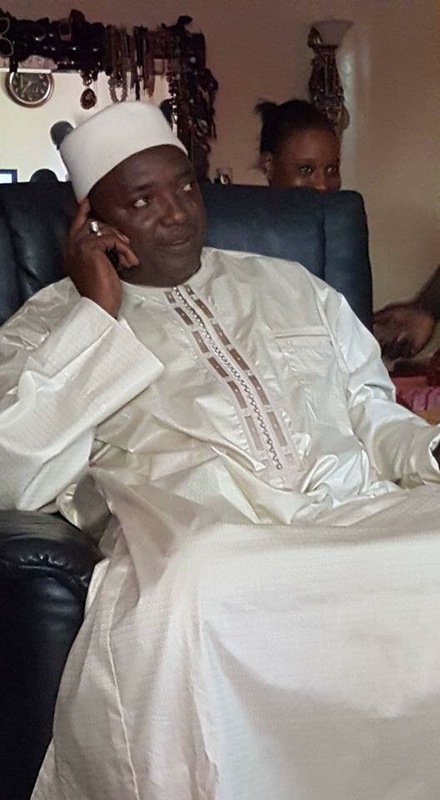 We ask Jammeh to respect the verdict of the ballot box and ensure Barrow’s safety,”he said. Mankeur Ndiaye who announces an emergency meeting of the Security Council of the United Nations and ECOWAS warns “solemnly Yaya Jammeh against any attempt to infringe its nationals”. The minister who speaks of an “extreme decision” has insisted on Barrow’s safety.